Social media is no longer an option…it’s a must if you want to reach your target market and grow your business. 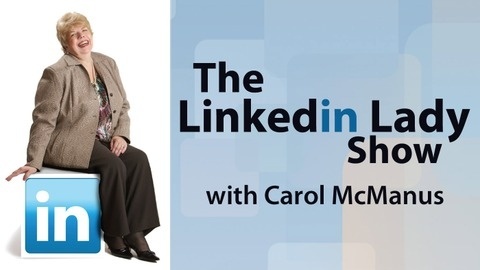 This lively and entertaining show, hosted by Carol McManus, America’s LinkedIn Lady and founder of CKC Global Media, will keep you up-to-date on the latest trends, successes, failures, what to do and what to avoid to ensure your success. Guests include experts in social media and business leaders who will share their knowledge and experience – both online and offline. 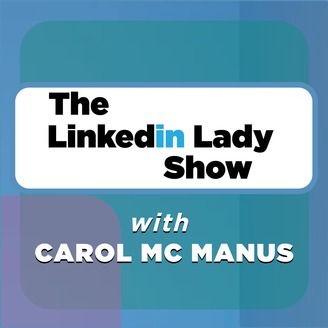 Follow @linkedinlady on Twitter and use the hashtag #lilshow for show highlights. Would You Like to Fill a Stadium with Fans?